The Baltimore Museum of Industry (BMI) recently embarked on a multi-year community engagement and preservation initiative to document the 125-year history of the steelmaking giant through the creation of a long-term exhibit slated to open at the museum in 2021. The project includes a significant investment made by Tradepoint Atlantic, a 3,250-acre multimodal global logistics center located at Sparrows Point, the former site of Bethlehem Steel’s Baltimore operations. For nearly a century, Bethlehem Steel was one of America’s leading producers of steel and shipbuilding before falling into bankruptcy and finally shuttering operations in 2012. Its decline and fall displaced thousands of workers, and many lost the pensions, healthcare, and benefits they had been promised. Former Bethlehem employees share a fierce pride and enduring kinship, but much of the labor force never recovered from the loss of the steady and well-paying jobs that the mill once offered. The BMI and Tradepoint Atlantic will work with members of the Sparrows Point community to identify previously untapped cultural resources for the exhibit through the collection of images, documents, artifacts, and interviews. Members of our collections and archives department will be onsite at the Tradepoint offices to catalog and move collection items from their site to the museum. Read the latest updates on our blog, From Point to Point. Help support the Bethlehem Steel Legacy Project! Have an artifact to donate? Your artifact donation can help the BMI collect, preserve, and interpret the industrial and technological heritage of Bethlehem Steel. Learn about the donation process. 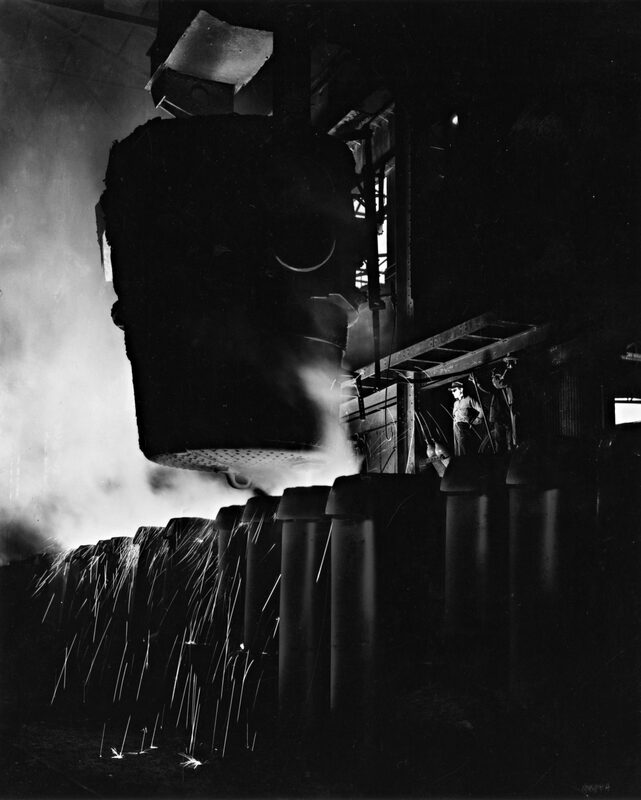 Share your Bethlehem Steel story! 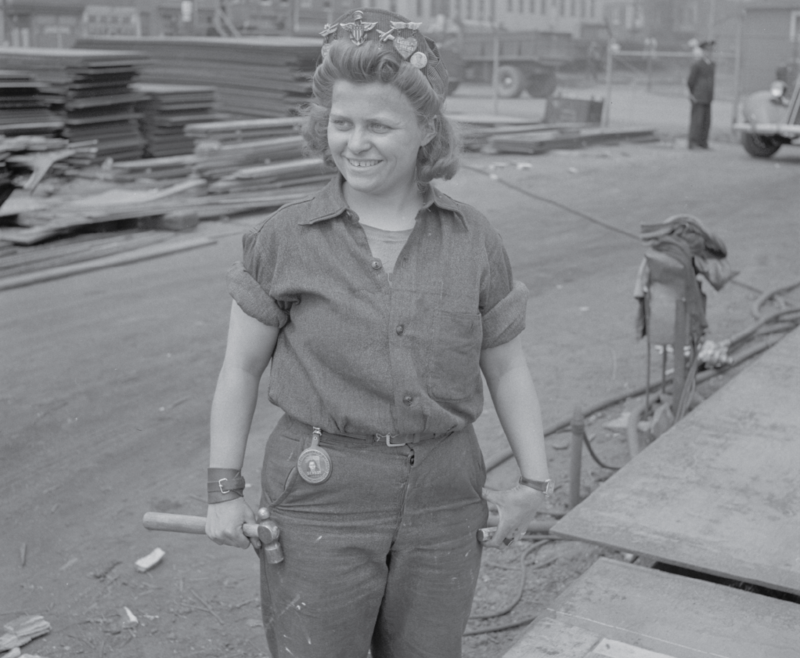 Do you have a connection to Bethlehem Steel and want to share your story? Help the BMI understand the experience of those who lived and worked in Sparrows Point. Click here to share your story with us. 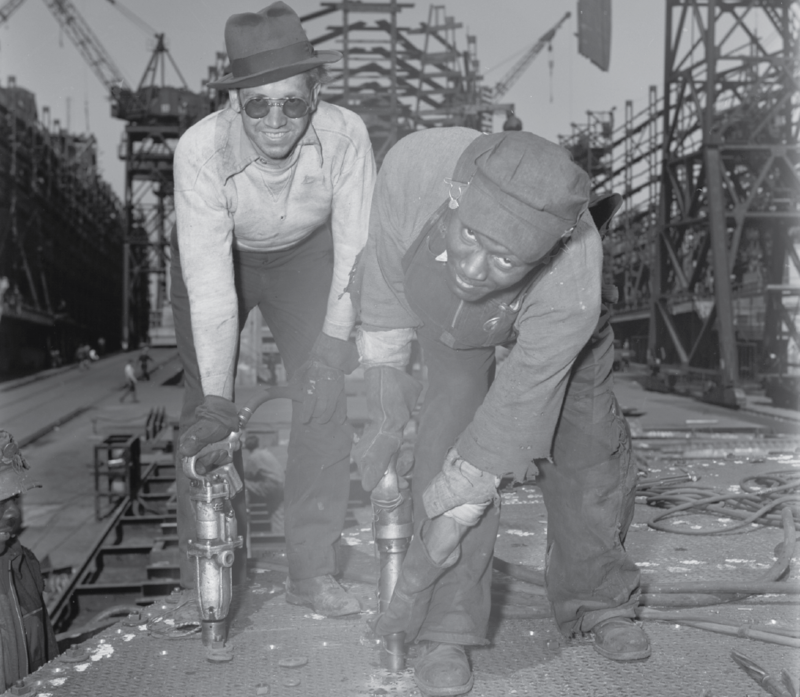 Your gift ensures the future success of this community engagement and preservation initiative, allowing the stories of Baltimore’s Bethlehem Steel Sparrows Point mill and its steelworkers to live on.